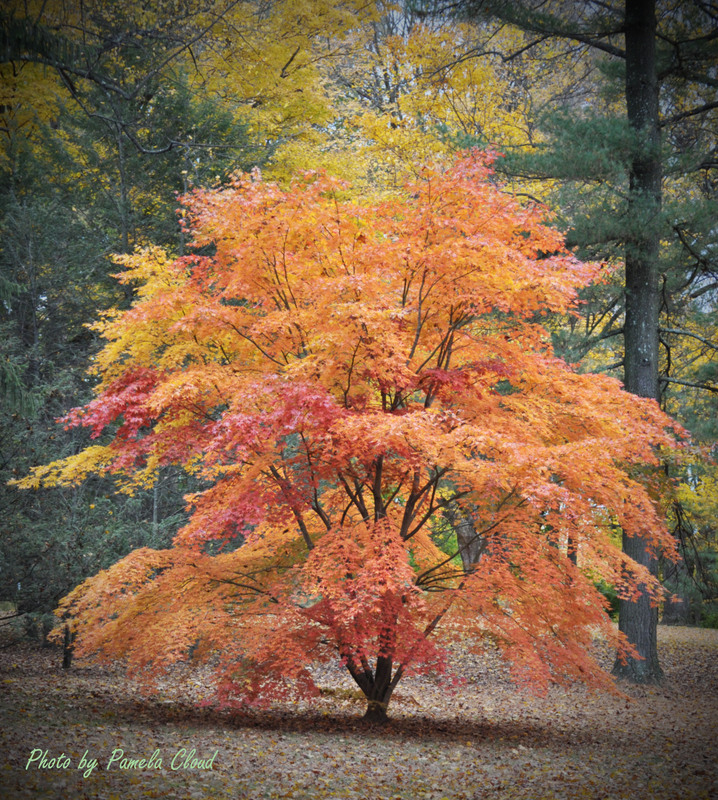 Beautiful Fall in Delaware and Chester Counties! The east coast scenery has been breathtaking this year. As I headed to the office yesterday, each turn became more beautiful. It’s almost impossible to capture the essence of the feeling of driving through a canopy of filtered golds and hues of pink and orange. “The best part of beauty is that which no picture can express,” a quote by Francis Bacon, sums up the way I have felt about this fall. Although I tried to capture the colors and the saturation, I don’t think my pictures have done them justice. As I awoke this morning to sounds of strong wind and a brief power interruption, I was happy that my camera has been with me to document the changing season, as it has been a beautiful fall. 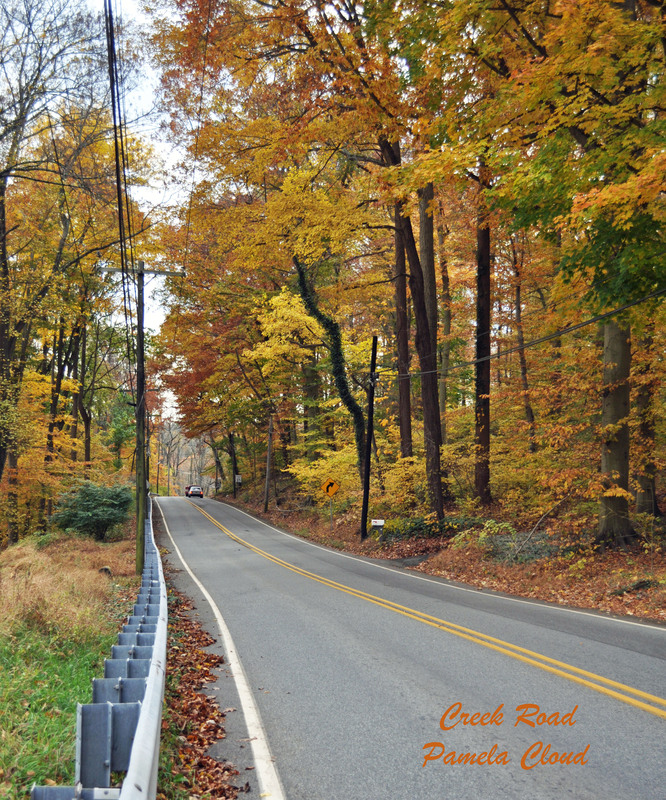 Fall Leaves on Locksley Road, Glen Mills Pa. The photo below was taken at the Cheyney Station on the West Chester Railroad. 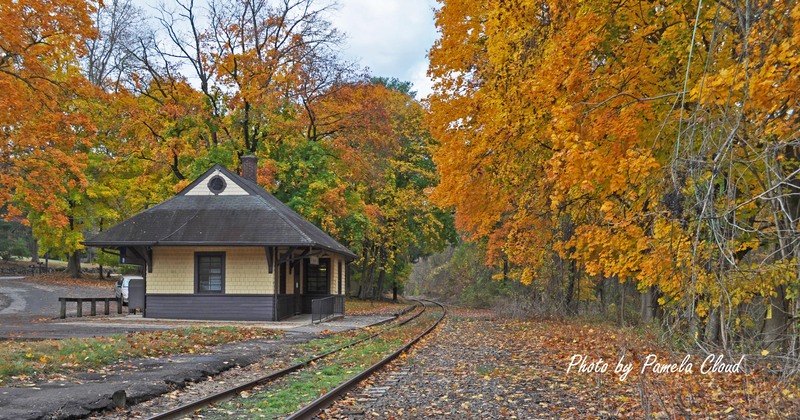 The yellows are just astounding but really better in person…you can view the scenery along the Chester Creek from now until the end of the year with a ride on the West Chester Railroad. If you miss the leaves, not to worry, as their are tours all through December! For more details, check out my post on the Railroad! One of the things I love most about Thornbury township is its scenic roads. It’s like every day is a Sunday Drive! If you are interested in living in Glen Mills, you can click here for a quick list of homes, or call me if you’d like to take a tour of homes in this popular area! At the moment, the inventory is low, so if you’d like to help out with our inventory shortage, please call me to schedule a listing consultation!